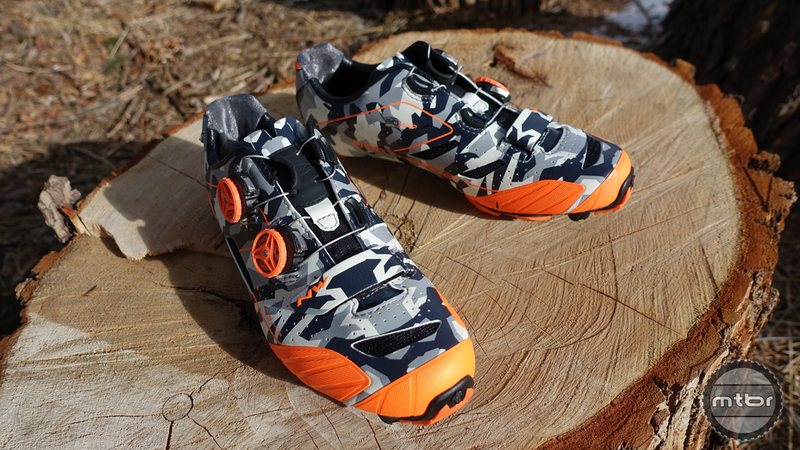 This stylish, lightweight cross-country mountain bike shoe offers excellent power transfer and reasonable walking stability. 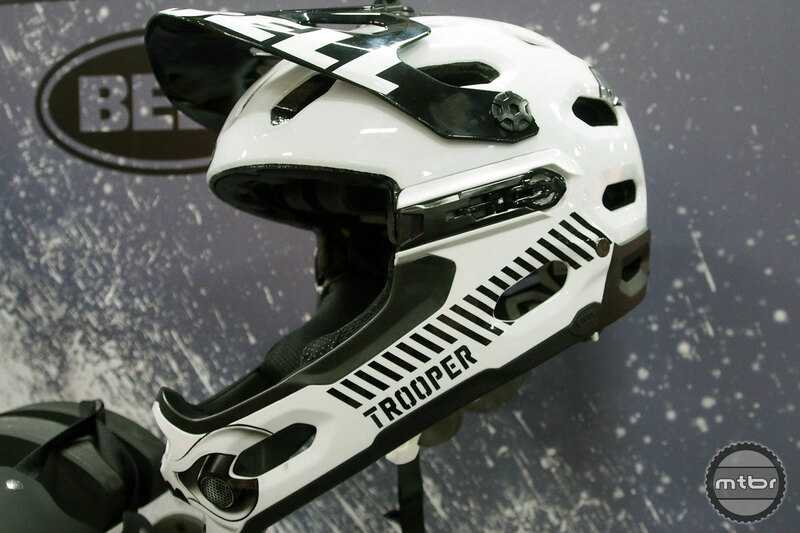 Learn more in the Mtbr review. 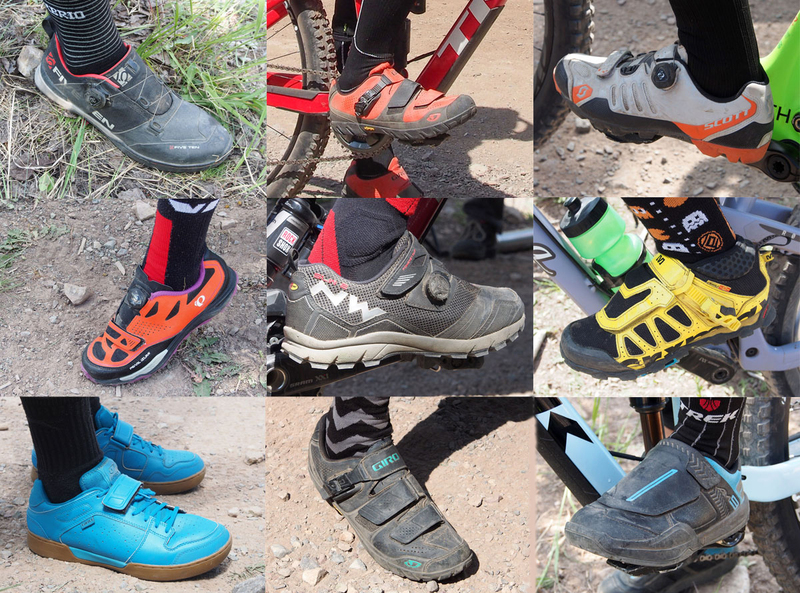 Slap the enduro tag on a pair of mountain bike shoes and you’re essentially claiming that they offer the best of all worlds. 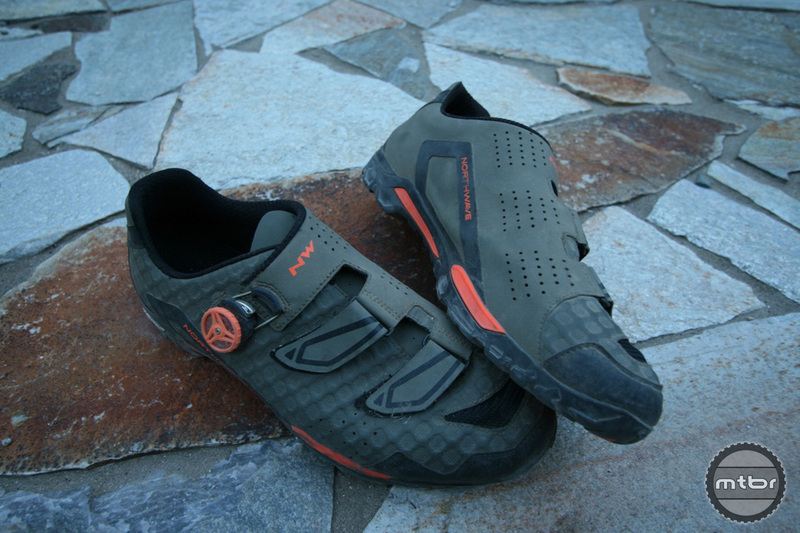 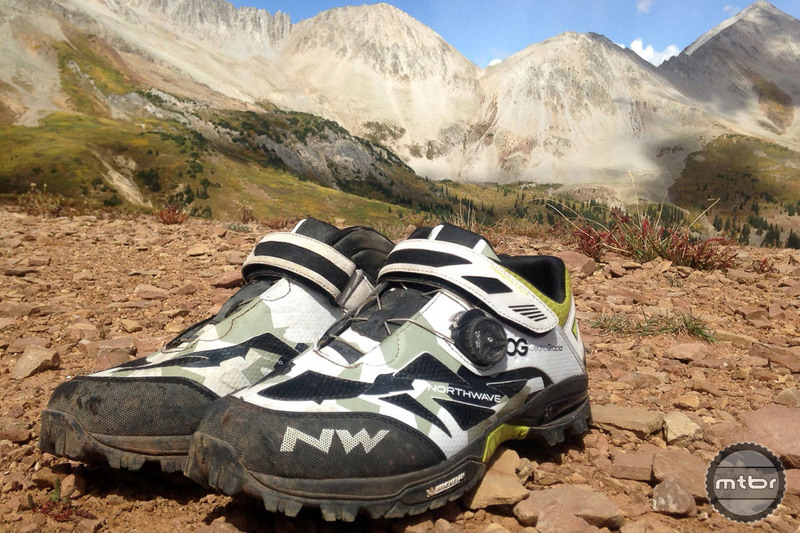 Find out if the Northwave Enduro Mid Cédric Gracia signature shoe measures up.